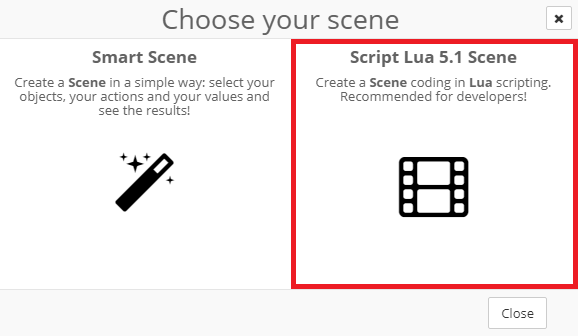 Select Script 5.1 Lua Scene. Insert your custom Scene Name. 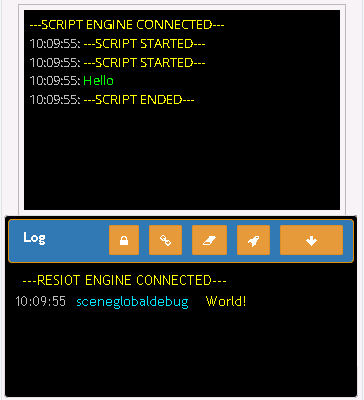 The function resiot_globaldebug write into the Console Log. 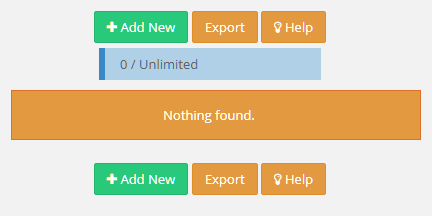 Once you are ready click on Run button.